You can empower your web page with a multilingual translation button. Here is the example of Multilingual Translation Button. 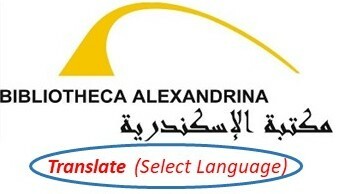 Please ask your webmaster to place this translateselectlanguage.jpg file to appropriate place at your web page. This is based upon Google Translate and anyone can see your web materials in over 100 languages. Please visit main Supercourse web site with Supercourse Multilingual Translation Button and Arabic as default language for Translation of Supercourse web site - http://www.pitt.edu/~super1/ . Visitors may easily change default language to more than 100 currently available languages. Thank you! Please see other Scientific Resources of BA Supercourse at same page. Please contact Ron LaPorte at supercoursehelp@gmail.com if you have any questions.